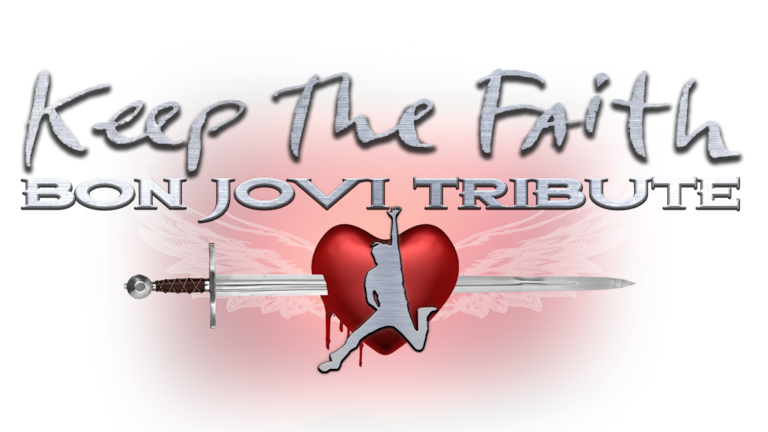 Keep The Faith is The Bon Jovi tribute providing you with the unequivocal live concert performance you come to expect at a Bon Jovi show. Every note, every move, every detail has been carefully crafted and choreographed to deliver to you the ultimate experience. While family friendly, this high energy, intensely interactive journey will take you back to the 80’s and 90’s with the big radio hits such as “Wanted Dead Or Alive”, “Livin On A Prayer”, “It’s My Life” and “Always” to name a few! This show is also for the diehards too so don’t be surprised if you hear a few rare Jovi songs as well as covers that are performed at a Bon Jovi concert like “Hallelujah” and some “Old Time Rock n Roll”!! From their first self titled album to ‘This House Is Not For Sale’, we have all your Bon Jovi eras included into ‘One Wild Night’! So be ready to join Jon Bon Jovi sound-a-like front man Chris Newman, whose looks have often been compared to Jon’s, and his incredible band for an amazing ride you will be talking about for a long time to come!